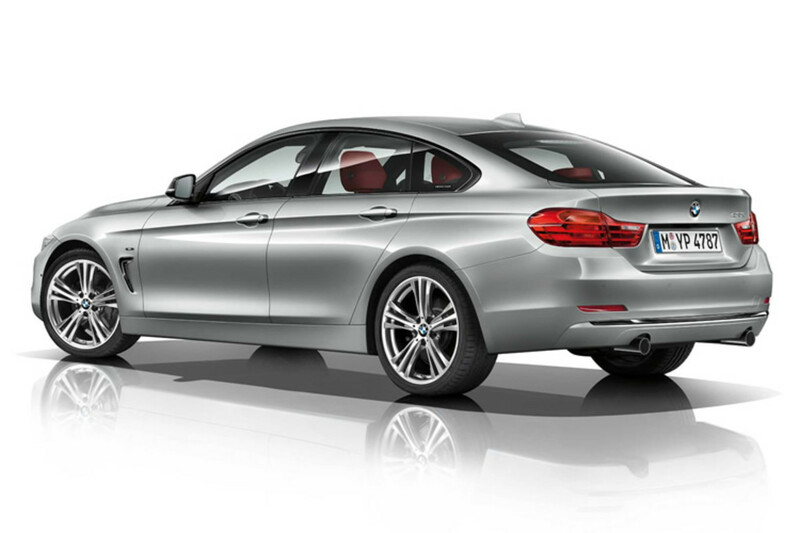 Taking after its 6-Series sibling, BMW extends the Gran Coupe stable with a new 4-Series variant. 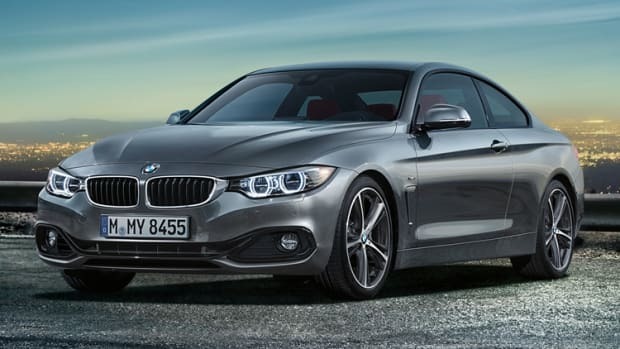 The coupe-like four door will be available in the US with a range-topping 435i model which touts a 3.0L inline six-cylinder engine that puts out 300 hp (300 lb-ft of torque) and a 0-60 time of under 5.0 seconds. 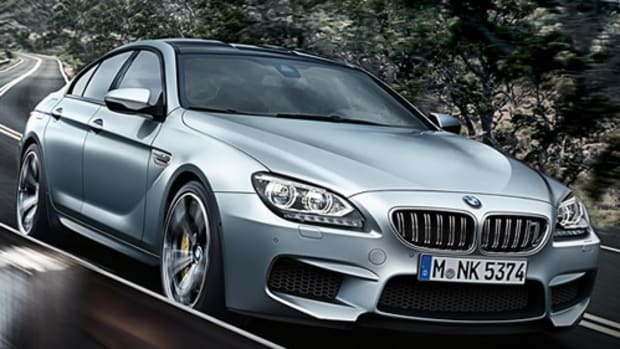 Under the the 435i is the 428i which gets a 2.0L four-cylinder that produces 240 hp (255 lb-ft of torque) and a 0-60 time of 5.7 seconds. 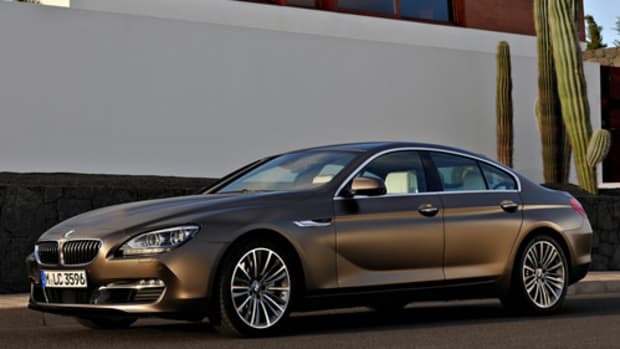 Both models will be available with an optional all-wheel-drive xDrive package and an eight-speed sport Steptronic transmission is standard across the line. 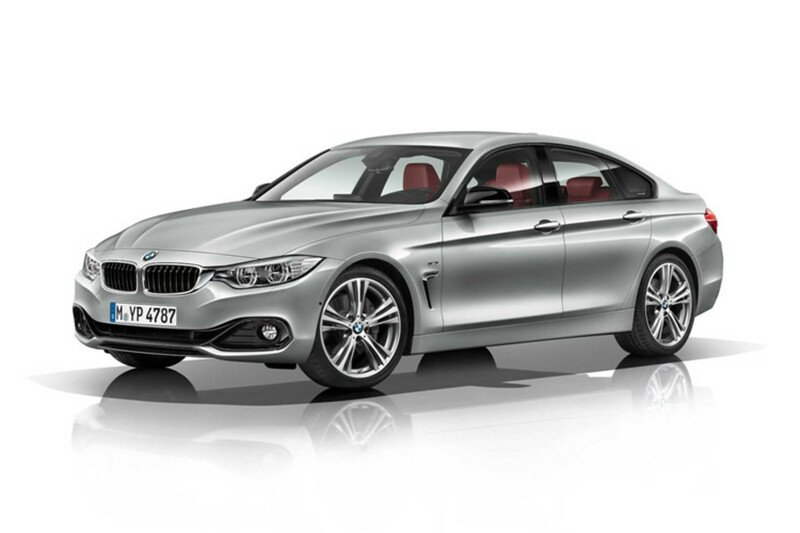 The 4 Series Gran Coupe will hit BMW showrooms early this summer.